Low Mileage, Leather Seats, Premium Sound Package, Memory Seats, Air Conditioning, Aluminum Wheels! 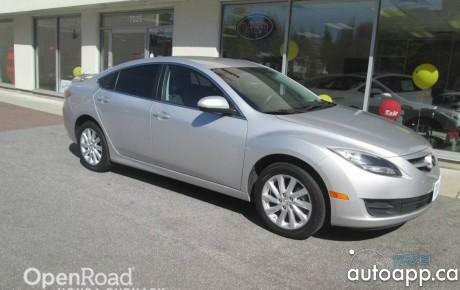 Check out the large selection of pre-owned vehicles at Signature Mazda! 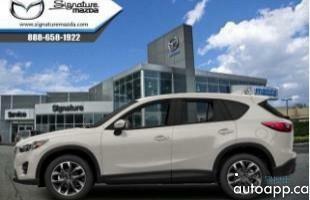 This 2016 Mazda CX-5 braks the mold in the bland crossover SUV styling with a new striking design and excellent on road capabilities. 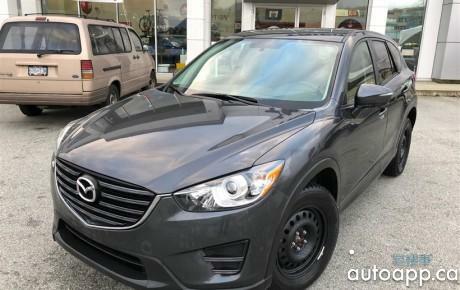 This 2016 Mazda CX-5 is fresh on our lot in Richmond.